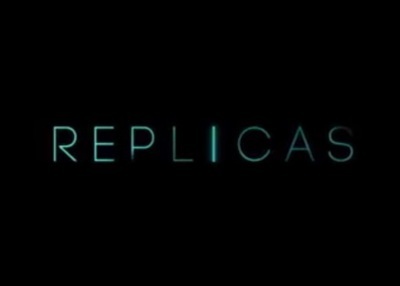 Replicas is a sci-fi/thriller film. It star Keanu Reeves, Alice Eve, Emily Alyn Lind, Thomas Middleditch, John Ortiz, Emjay Anthony, Nyasha Hatendi, Aria Lyric Leabu, Amber Townsend, and Amber Rivera. What's the worst meal you have ever eaten in a restaurant? Vampire Diaries is ending after 8 seasons, will you miss it?